Bring it. Starting off with none other than the breakout hit "Mooo!" by Doja Cat. WARNING: EXPLICITLY EXPLICIT! Not for vegans! Something to offend everyone! Next up, 3 great performances of a classic! "Cow Cow Boogie was a hit in it's day! Here's a lovely, lively Soundie from 1942, starring the multi-talented Dorothy Dandridge! Soundies were the music videos of their day! 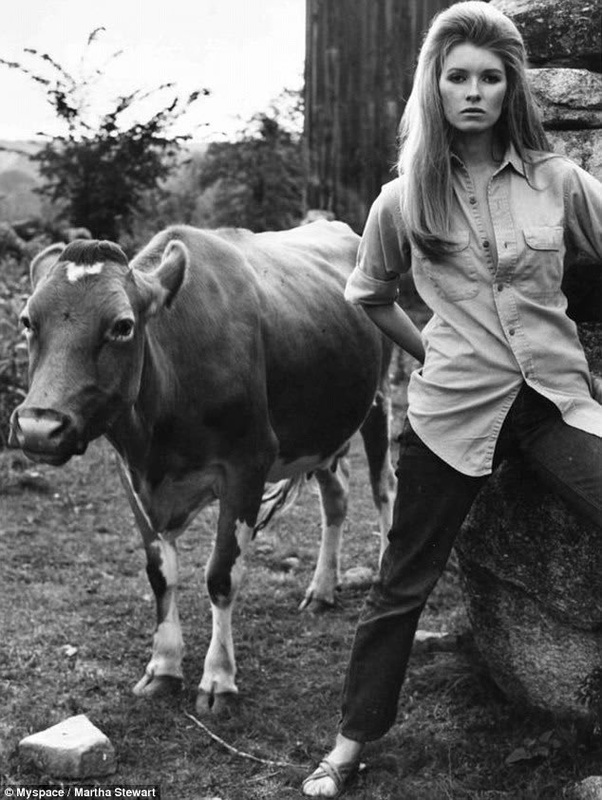 Well here's Martha Stewart (yes, that Martha Stewart) posing with a cow in her modeling days. I imagine it could be for a music band--or at least for an album cover. showing good taste, as always! This was an inspiration for so many songwriters! Cows LOVED this song in the '80s. It was like an awakening! It only gets worse from here on out. 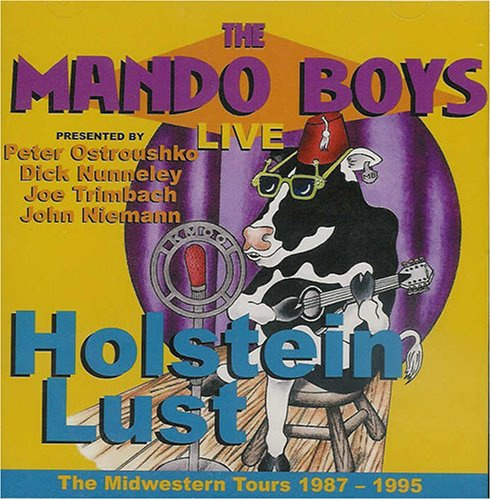 The whole album is IMO worth checking out if one is cow mu-sic(!) lover.. Milk Cow Blues: a classic! Elvis covered it as "Milkcow Blues Boogie" in '55. It is full tilt rockabilly. ...which is covered on Eric Clapton's tribute to Robert Johnson album. The Little Willies: "Lou Reed"
Do you play this when you go out "cow-tipping"?! ? Volkswagen Beetle tipping? Another story. Different music. Doja Cat is for trips to DQ. I never go to DQ...Never.